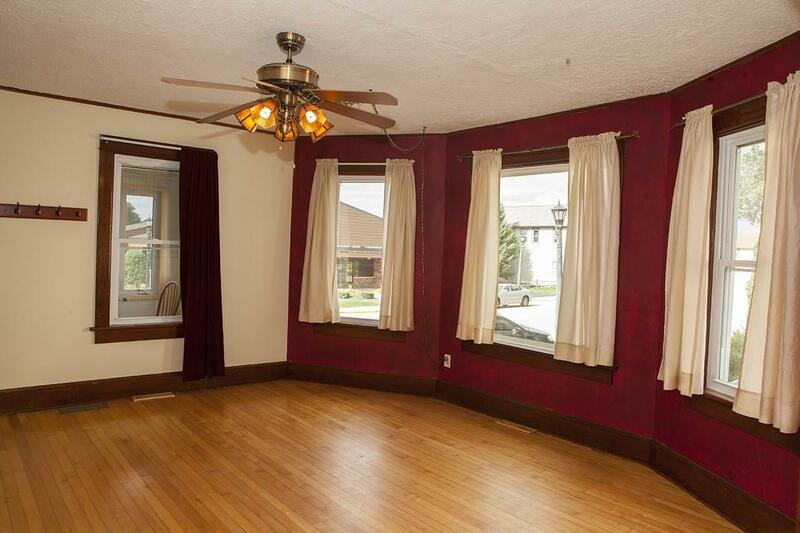 20 S Main St, Deerfield, WI 53531 (#1843647) :: Nicole Charles & Associates, Inc.
Classic 2-story with beautiful wood floors & wide trim and tall mopboards! 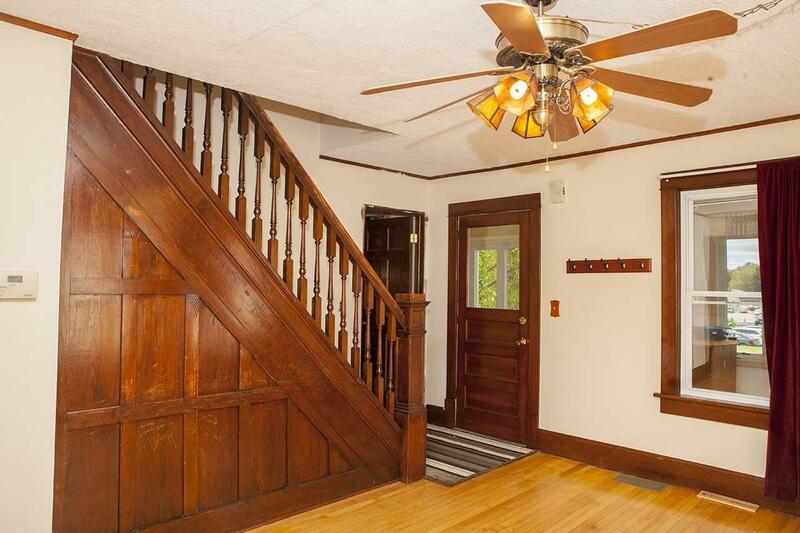 Real wood floors and tall ceilings highlight the open living & dining room layout plus vintage open staircase. 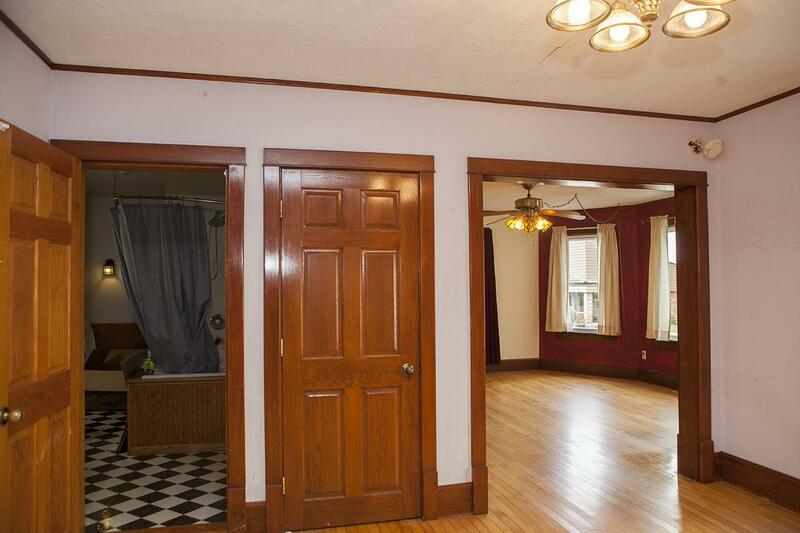 Main floor over-sized bathroom and kitchen offer options for updates. Master bedroom with sitting room & great storage options and 2 more bedrooms with one leading out to upper porch. 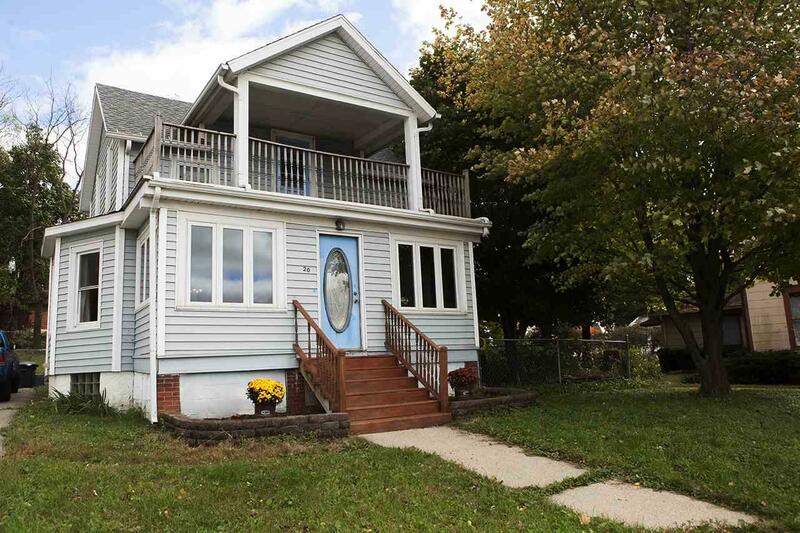 Spacious front enclosed porch to watch the trees change colors and back deck to enjoy the fenced yard. Windows & mechanicals already updated! Great central location in thriving Village w/ great schools, Drumlin Trail and minutes to Madison.